at the 2013 LONDON BOOK FESTIVAL awards! This educational story presents a unique blend of facts in a fictional tale to introduce children to the days of the week. There are many elements weaved into this rhyming adventure including feelings we can all relate to. FRIDAY - we are rejuvenated - "It's Friday!" 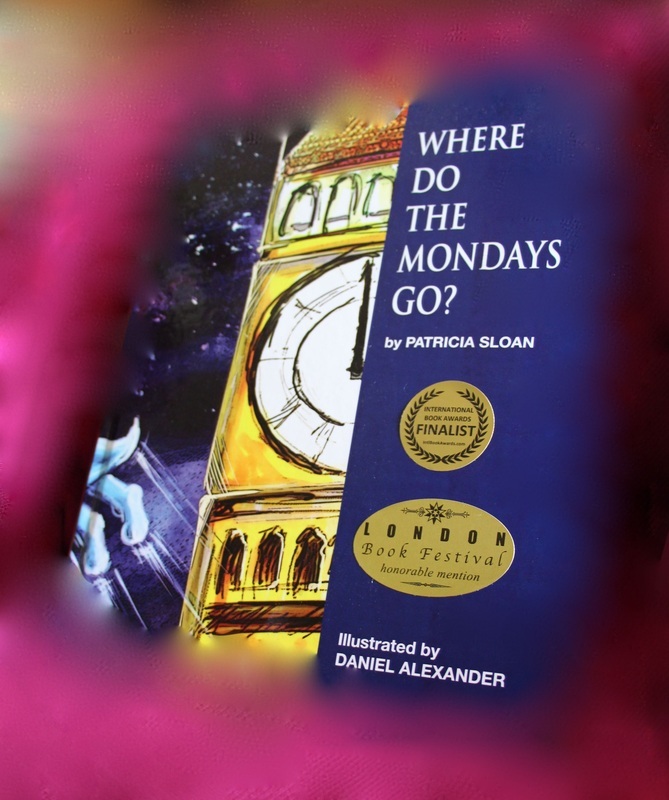 The characters in this story represent the actual days of the week and the hidden power within to make our day the best it can be - a Super-Duper Day! If you look closer, you will see each day has the day of the week spelled out in the body of the character. This is a fun find for children as they explore each character and discover the letters. 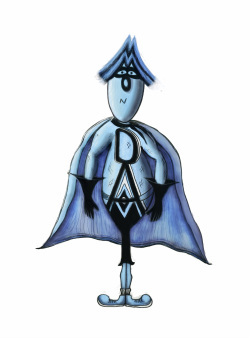 For example, Super-Duper MONDAY has big swooping M's for his hair, an O for his nose, N for his mouth, D on his chest, A is in the body with the belt going across, and the Y is the pockets and the legs. The ending has a surprise for both children and adults when the most important fact of all is revealed - where time begins!